Gaston Rebry studied at the Académie des Beaux-Arts in Menin and was twice awarded First Prize. He moves to Quebec in 1955 and studies at the École des Beaux-Arts de Montréal. He soon becomes a full time artist. 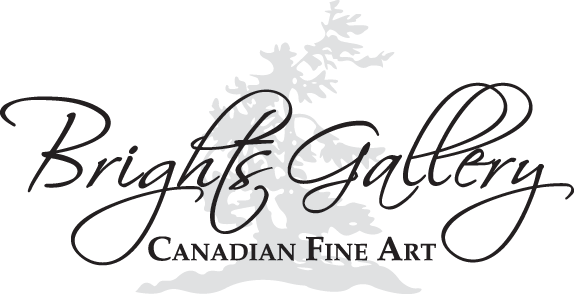 Deeply attached to nature, his oil paintings often present landscapes from his adopted region of Mauricie. He also often did portraits and still-lifes with the same sensitivity. Canada’s former Prime Minister Jean Chrétien often gave paintings by Gaston Rebry to foreign dignitaries and even to Pope John Paul II in 1998. Gaston Rebry was able to express the beauty of his adopted land and he is now among the 50 painters who, according to art investment specialists, have the highest investment potential in Canada. Gaston Rebry is a Quebec painter of Belgian birth. Born on October 30 1933 in Wevelgem in Belgium he died in Shawinigan on January 5th 2007. He was the son of Belgian bicycle racer Gaston Rebry (1909-1953) and was also a bicycle racer in the 1950s in Europe. Gaston Rebry studied at the Académie des Beaux-Arts in Menin and was twice awarded First Prize. He moves to Quebec in 1955 and studies at the École des Beaux-Arts de Montréal. He soon becomes a full time artist. 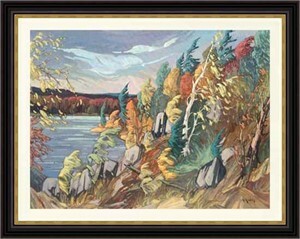 Deeply attached to nature, his oil paintings often present landscapes from his adopted region of Mauricie. He also often did portraits and still-lifes with the same sensitivity. Canada’s former Prime Minister Jean Chrétien often gave paintings by Gaston Rebry to foreign dignitaries and even to Pope John Paul II in 1998. 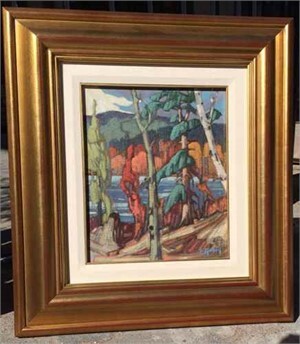 Gaston Rebry was able to express the beauty of his adopted land and he is now among the 50 painters who, according to art investment specialists, have the highest investment potential in Canada.